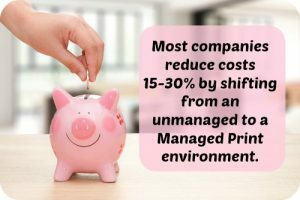 Managed Print Services offers many benefits to businesses, including a reduction of costs associated with print and higher levels of efficiency. However, to get the most out of your investment, it’s important to work with a provider who understands your business and tailors their services to your needs. Here are some factors to consider when choosing an MPS provider. Every business has different needs. Ask your Managed Print Services candidates how they would determine yours. 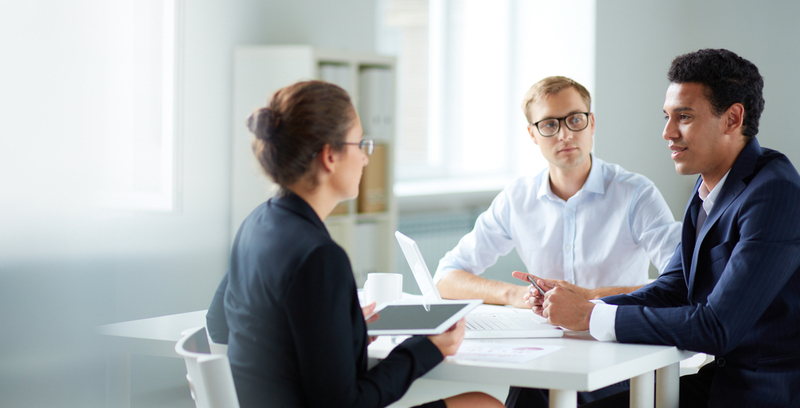 A good MPS provider will begin your partnership with a comprehensive print assessment that can pinpoint problem areas and provide you with a detailed analysis on your current state. A reputable MPS provider will be able to provide references. When interviewing providers, ask if they have experience with other companies from your industry and check references to find out if they delivered on their services as promised. MPS is an investment, and not all companies are ready to jump in with both feet. The right MPS provider will work with you, integrating your current printers and infrastructure into their solution and help you plan for the long-term. 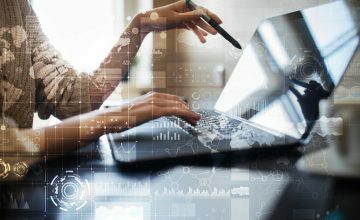 Be sure to ask if they offer digital document management and mobile print services, as these are quickly becoming necessary to stay competitive. One of the biggest threats to companies of all sizes is a security breach, and printers are often a weak point on a network and vulnerable to attack. 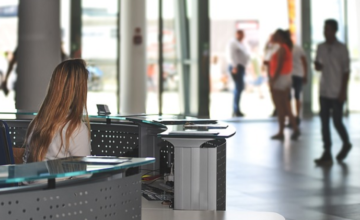 Your MPS provider should offer security solutions for your print environment to help keep your network safe from cyber attacks. Saving the environment also helps save your business money. Your chosen MPS provider should be able to recommend energy-efficient equipment and technology to reduce your carbon footprint. By considering a wide range of factors, you can find a provider that is the right fit for your company. The right provider will be able to help your business both now and in the future, providing the best return on your investment. 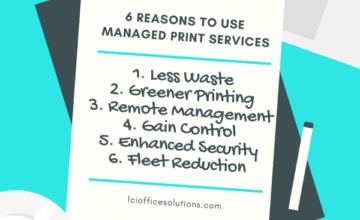 Want to learn more about Managed Print Services and how it can benefit your company? Contact an LCI Office Solutions team member to schedule a free, no-obligation assessment. 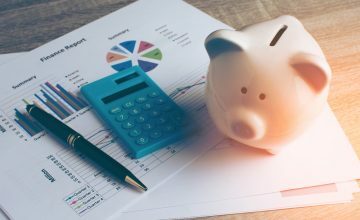 Understanding Your Print AssessmentDo You Know the Cost? The Hidden Costs of Printing.